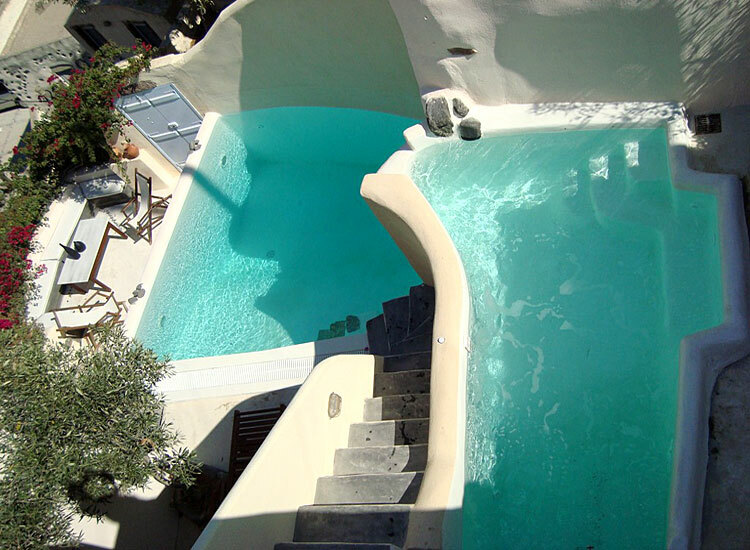 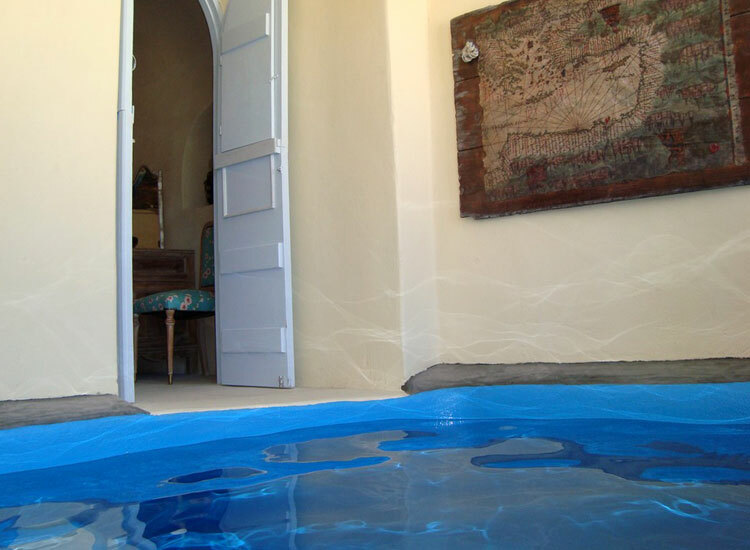 Timedrops - Santorini, a cluster of 5 traditional luxurious villas located at the preserved settlement of Emporio village in Santorini. 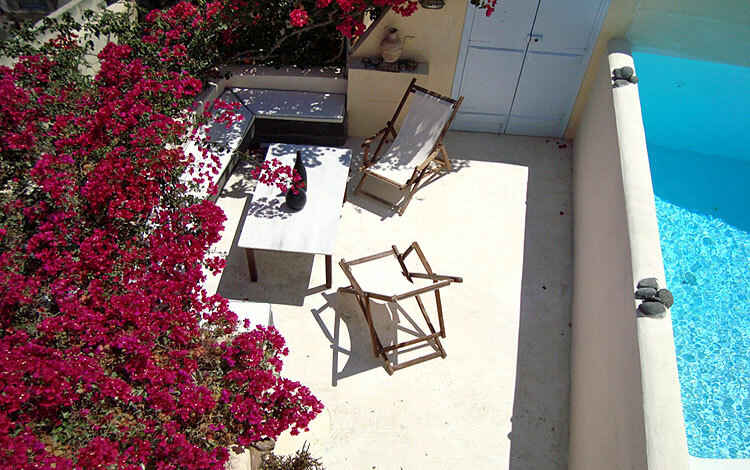 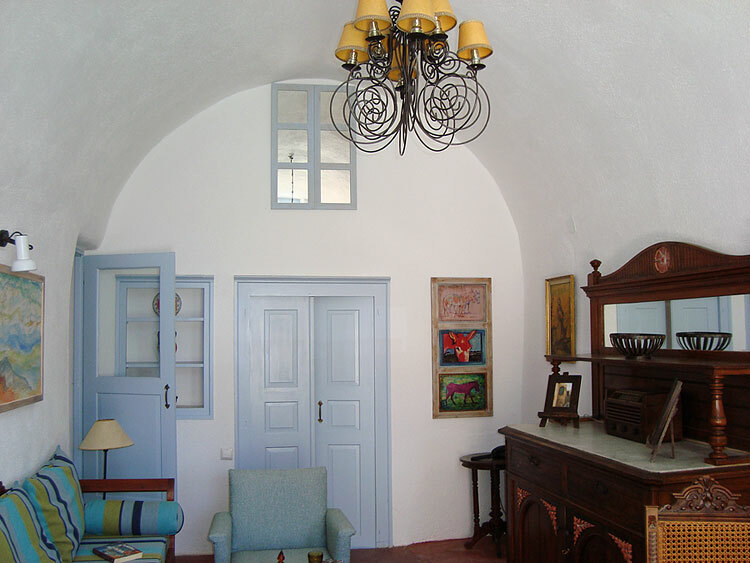 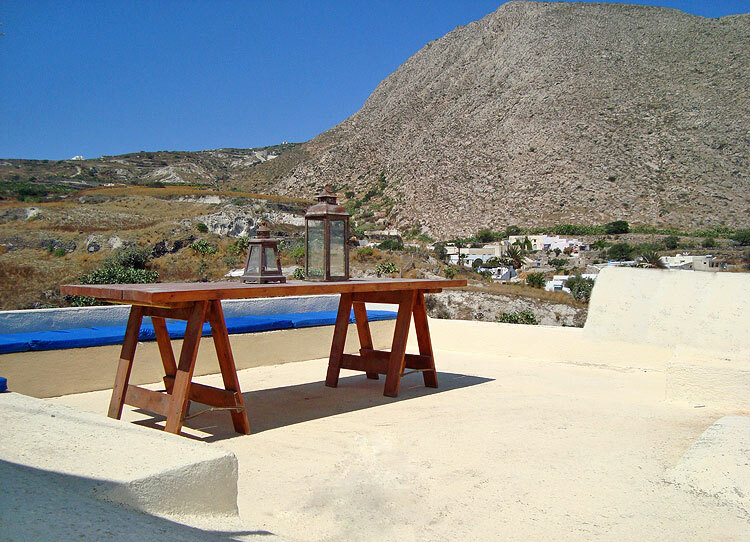 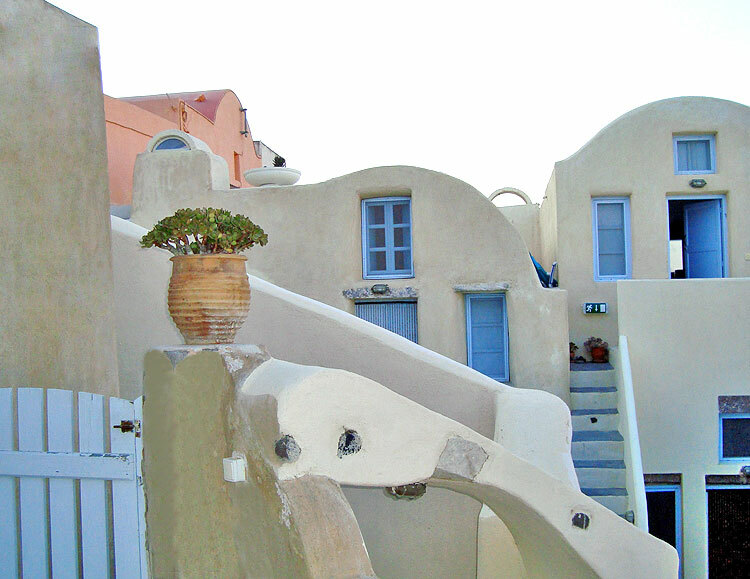 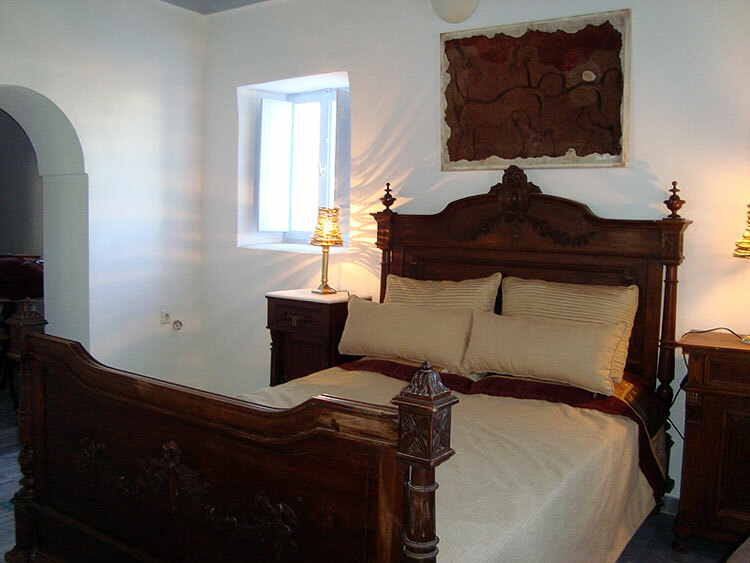 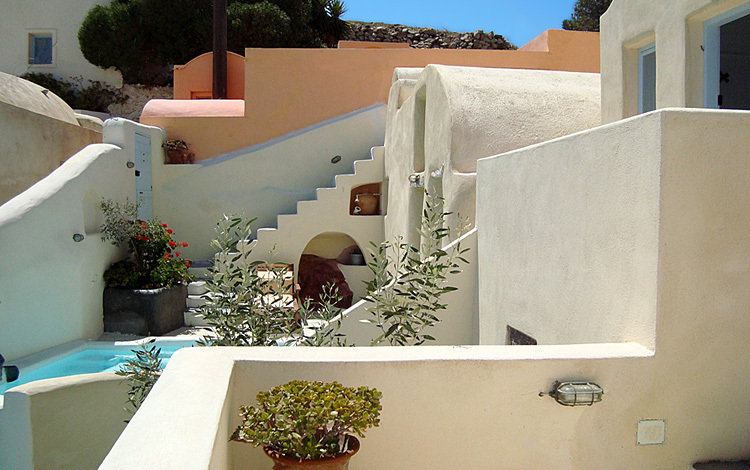 The name of each house is inspired from a significant period (timedrop) in the history of Santorini. 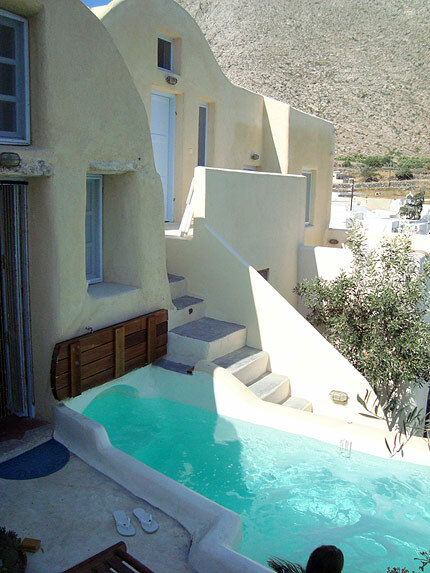 Occupying a privileged location at the east side of the settlement's hill, Timedrops offers serenity and relaxation in an authentic environment untouched by the mass tourism. 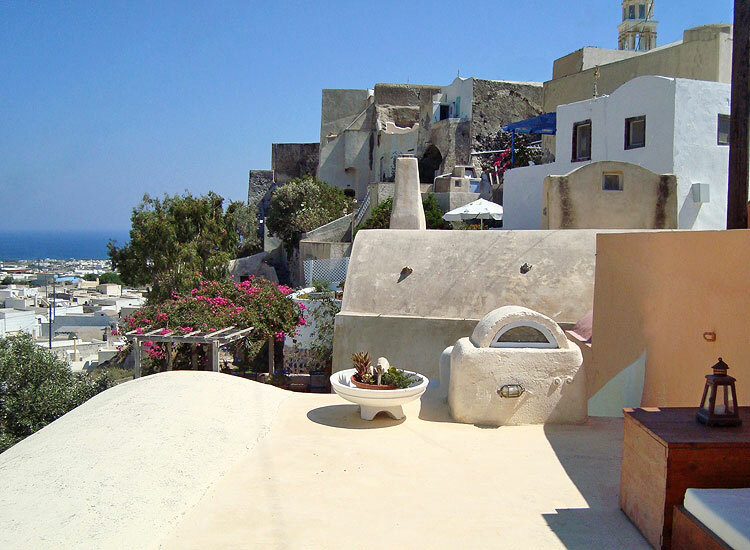 At the same time the location of Emporio village allows easy access to the cosmopolitan Fira, the capital of Santorini, and to some of the best beaches in the island. 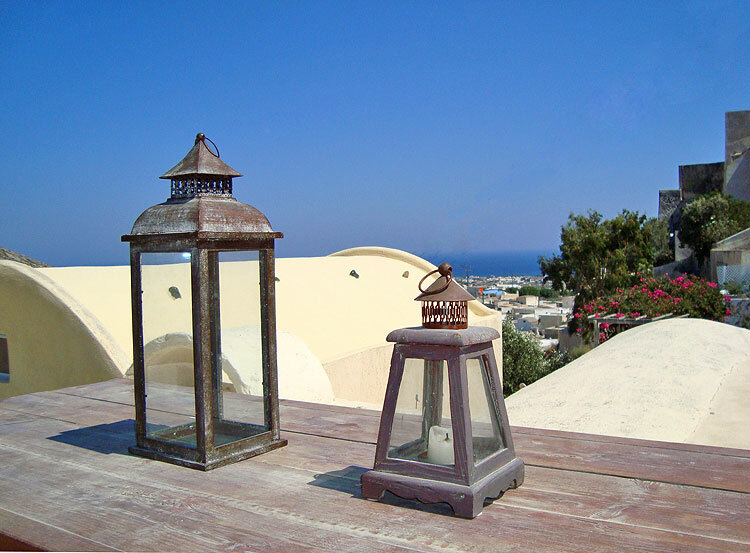 Timedrops has managed to capture moments from the rich history and the unique spirit of Santorini island. 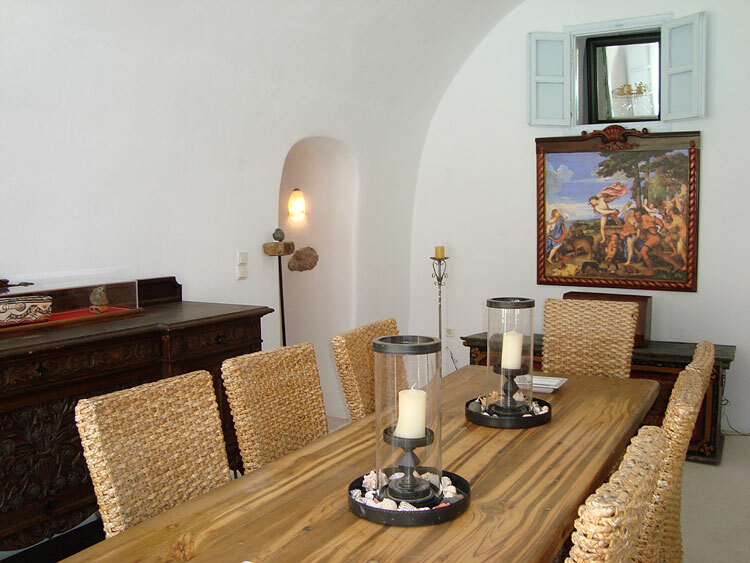 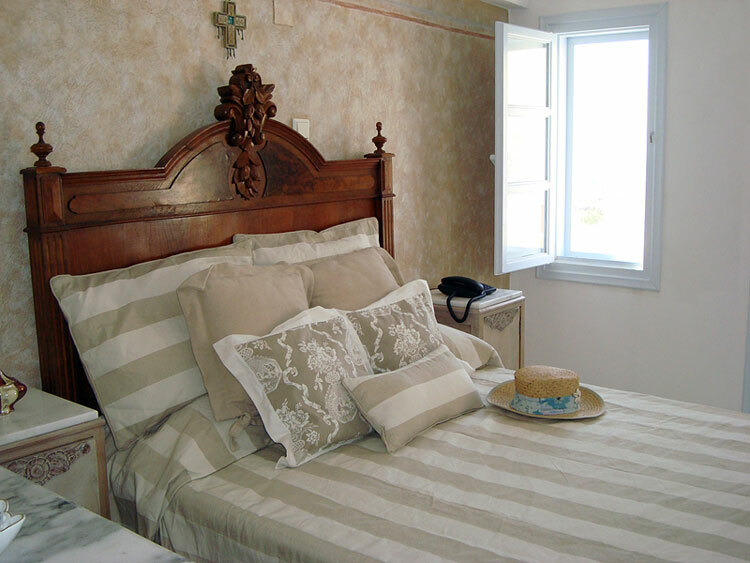 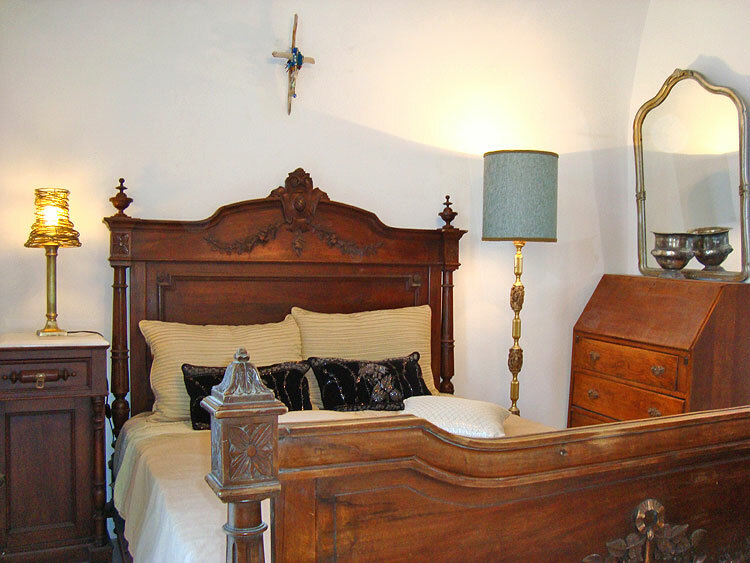 We wish to offer these �drops of energy� to our Guests.